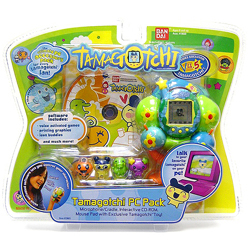 Tamagochi is the 1st electronic pet device from bandai, there got many type of pet that we can tame, such as chicken, dinasaur, dog, cat, alien...etc. i got a few tamagotchi last time and it was very fun. i can tame so many type of pet i like and they really behave like real pet such as eat, sleep, play, poo, pee, and died. we have to tame them properly just like real pet so they will be happy and live longer. 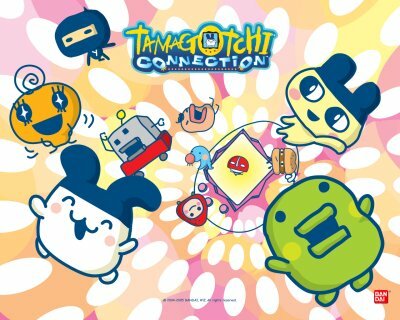 tamagotchi bring a lot of happiness during my childhood..there are the 1st generation of electronic pet device earlier than DIGIMON. Post more Bandai product le ... where Bandai popular gashpon ?